For many players who are looking forward to “Warcraft 3: Remastered Edition”, when will Blizzard announce it to the public? Warcraft 3 Reforged has now been announced at this years (2018) Blizzcon, and said to be released in 2019. 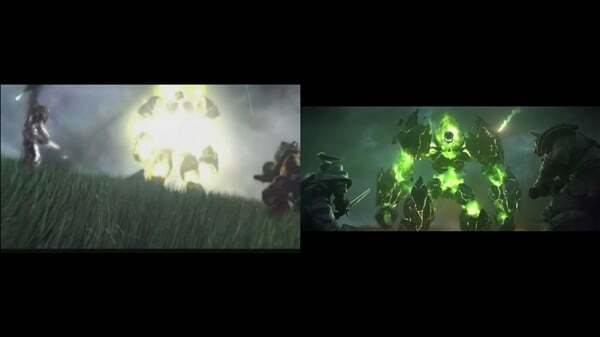 From the pictures released by some bloggers before, it can be seen that after the re-production, “Warcraft 3: Remastered Edition” opening CG is more refined, and has made great progress in the facial details and various special effects of the characters. The scene of the Hellfire in the new CG is also quite shocking. 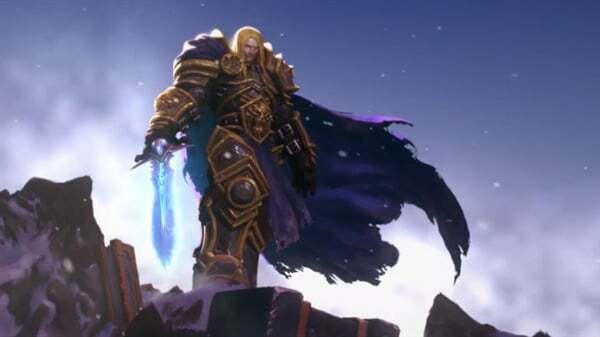 It is reported that the game team used top models and rendering techniques to reshape every hero, every unit, every building and every environment in Warcraft III. This will be an AI that you have never seen before.